Welcome to America's largest Brake Parts Online Store! LUK Silver XDS Brake Kits takes braking to the next level. The LUK Silver XDS rotors provides the ultimate stopping power needed for demanding driving and harsh conditions. Made for those seeking the highest quality, reliability, and longevity in a brake rotor without a complete brake overhaul of a big brake kit. 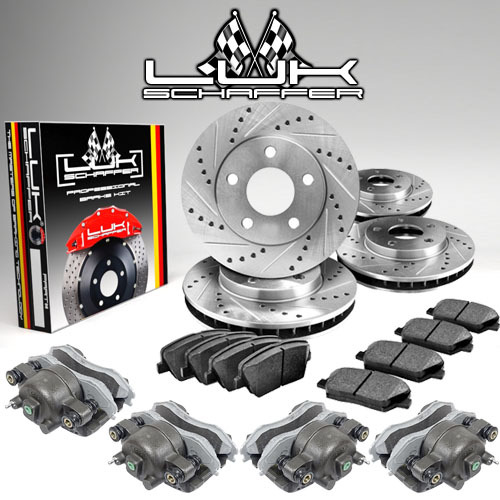 LUK Silver XDS rotors provide the ultimate stopping power needed for demanding driving and harsh conditions. Manufactured using more Carbon, Chromium, and Molybdenum, these rotors offer increased braking performance and strength. A center split core casting provides greater stability. Black Electro Coating protects against rust while extending rotor life. Mill balancing and double disc grinding reduces thickness variations for smoother stopping, minimal vibration, and improved break-in. All LUK Silver XDS rotors are designed for direct fitment: no modifications are required. 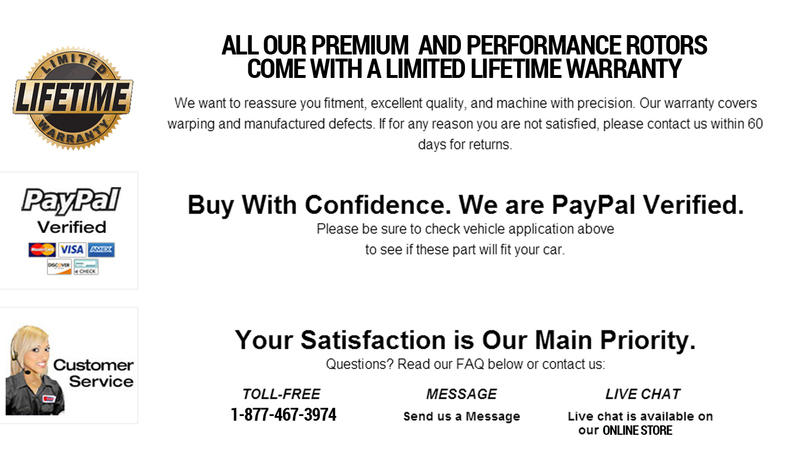 Limited Lifetime Replacement Warranty against warping. 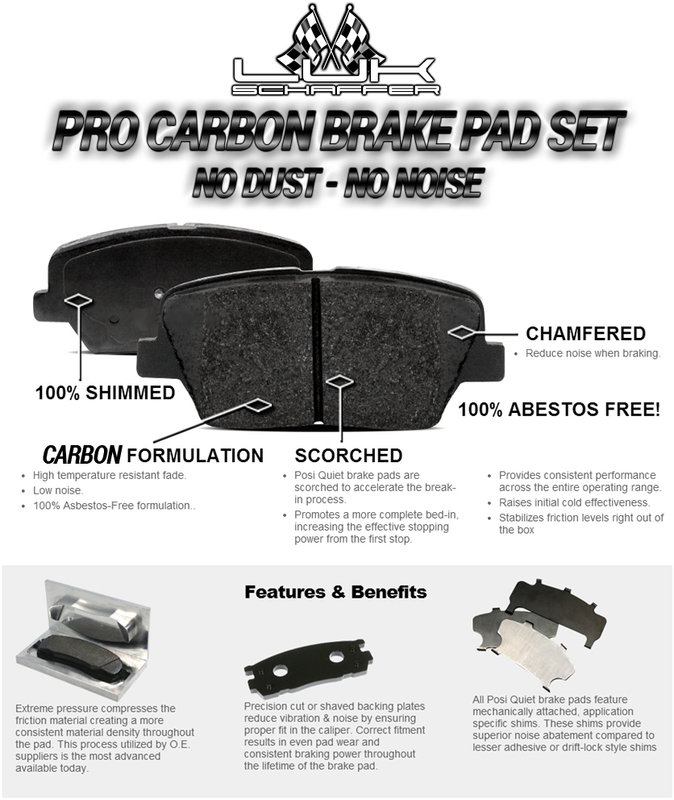 Premium Ceramic Brake Pads manufactured using Positive Mold Technology utilized by Original Equipment Manufacturers. Every pad is scorched to give you a quick bed-in, giving you performance from the start. Ceramic material for low dust and high temperature fade resistance. Chamfered and rubberized shimmed for low vibration and noise. Get a well balanced brake pad made for daily driving.